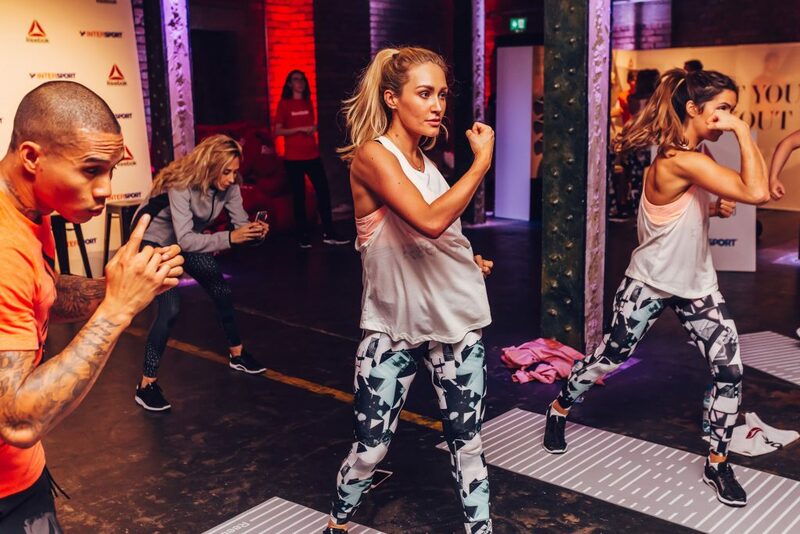 Reebok kindly invited 22 Intersport Elverys’ staff over to Manchester to push their limits in a special fitness class to test the new Everchill TR 2.0 training shoe – exclusive to Intersport stores! It proved to be a fantastic opportunity for our staff to get hands-on with the new shoe and apparel range all while challenging themselves to push their boundaries. Also present was Irish influencer and Personal Trainer, Maeve Madden. The Everchill TR 2.0 – the ultimate all-round training shoe. With its versatile and supportive qualities, it’s built for any and every kind of training at the gym from lunges, burpees to push-ups and more! A special liquid foam provides a lightweight fit and great cushioning while a rubber outsole delivers traction and durability. 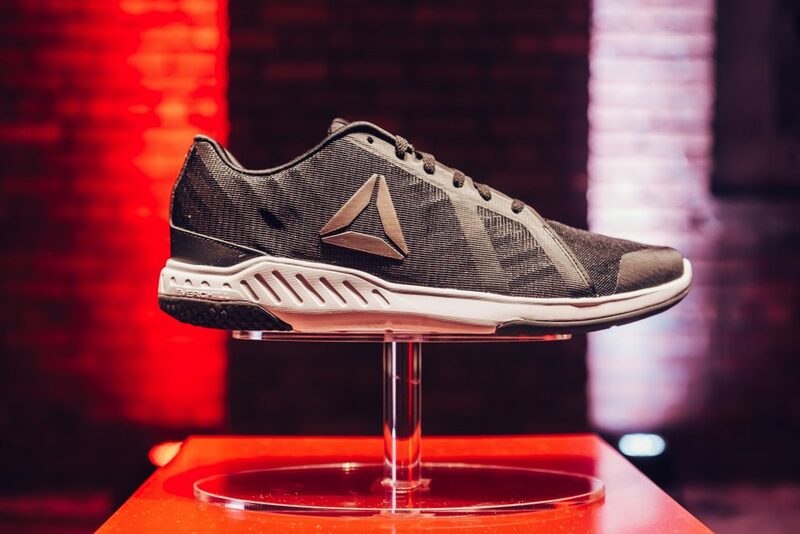 The 360 ventilation system keeps your feet cool – even during the toughest kind of workout.